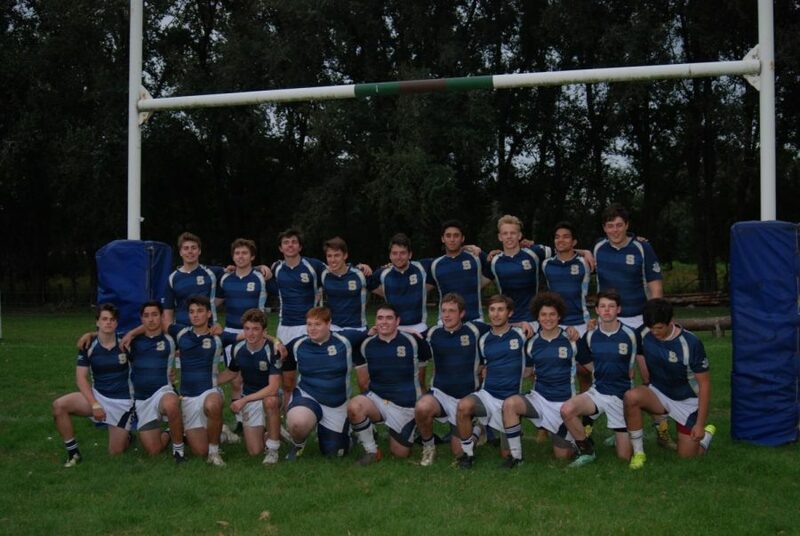 The Salesianum Rugby team took to Argentina over spring break for their second ever international tour. The trip began with a drive to JFK airport, followed by an eleven hour flight to Santiago, and concluding with a two hour flight to Buenos Aires. The team had little time to settle in before immediately heading to their first practice, it was a quick introduction to the warmer climate of Buenos Aires. The first game was the next day against Don Bosco Rugby Club, ranked fourth in the country. The Sals fought hard for all 80 minutes of the game, but the scoreboard didn’t end in their favor. The post-game party consisted of pizza and an impromptu danceoff. Many players from each team exchanged jerseys as a souvenir and a reminder of the game. The next morning the team went to Easter Sunday Mass and then had a bus tour around the city of Buenos Aires. They saw the military headquarters, the main university of the city, and got off the bus for a guided tour through the Teatro Colon, known as one of the most beautiful opera houses in the world. They finished out the day with lunch at an all-you-can-eat Argentinian steak house where they ate pound after pound of every type of grilled meat imaginable. Tuesday morning was time to say goodbye to Buenos Aires and journey to Mar del Plata for the next round of games. Students had the day to soak up all that the beaches of the city before their next game against San Ignacio Rugby Club, where the team was able to keep it a little closer but still came up short. For the final game, Sals faced off against Mar del Plata Rugby Club. The team fought hard for the lead but for the third time fell to their international opponent. It was time to begin the long trek back home. 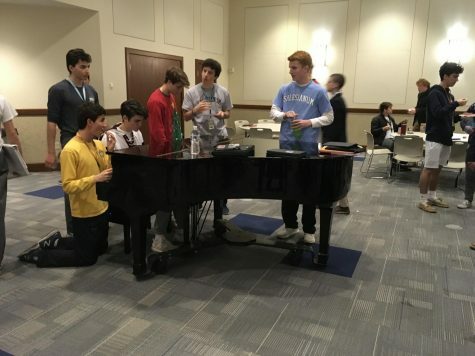 They had a six hour drive from Mar del Plata to the Buenos Aires airport, a two hour flight back to Santiago where their flight was delayed slightly, a ten hour flight into JFK, and the final drive from JFK to Salesianum. Needless to say the students were less than excited about returning to school the next day but they returned with stories and the experience of a lifetime.